The success of Chris Standring’s groundbreaking 2010 CD Blue Bolero, which topped several year-end lists and produced a No. 1 single, made it a tough act for the guitarist to follow. But Standring has managed quite nicely with Electric Wonderland, his brand new 10-song CD of original songs that fuses elements of Blue Bolero’s orchestral touches with a deft jazz-pop touch that’s been a hallmark of Standring’s stellar career. 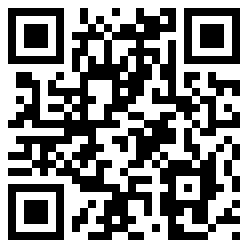 Fresh for 2012 and beyond is James ‘PJ’ Spraggins‘ brand new release, Pure Logic. Pure Logic is guaranteed to be his most progressive effort yet with new artist collaborations representing several different genres and a musical appearance by legendary jazz saxophonist, Gerald Albright, playing bass guitar on the foot-stomping track ‘Grandma’s Groove’ dedicated to the memory of PJ’s late grandmother. PJ also steps from behind the drums to deliver his debut vocal performance on the spiritually calming track ‘Come to Jesus’. From jazz to hip hop, from R&B to gospel, Pure Logic has something for everyone. And you can get it now at CDBaby. Terence Young has earned the reputation of one of the most talented guitarist in the world. He has released 7cds to date with his latest CD The Guitar Diary. The CDs have an inspirational variety songs that display his original compositions as a songwriter. He has shared the stage with Envogue, Morris Day and the Time, Al Jarreau, Roberta Flack, George Duke, Rachelle Ferrell, Gerald Albright, Clarence Carter and Joe Sample. He has also played guitar for R&B singers such as Ashford and Simpson, Lenny Williams, Aaron Hall and Angie Stone just to name a few. One of his biggest accomplishments is that he’s featured playing guitar on the EWF Tribute CD with R&B Queen Angie Stone. Terence is a native of Elko S.C. He now resides in Columbia S.C. where he manages the Southeast Top party Band Finesse. The Guitar Diary offers finest smooth jazz guitar music for a cool prize at CDBaby. 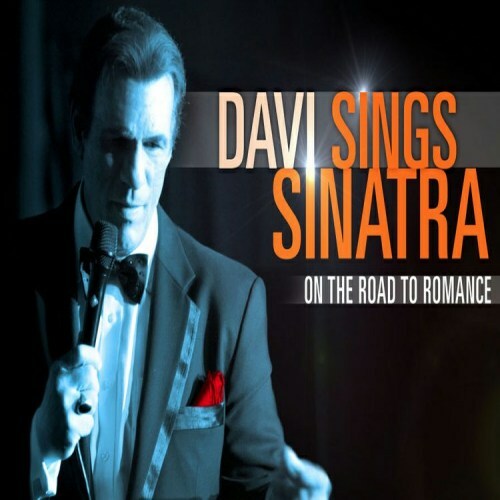 So when I received Davi Sings Sinatra’s – On the Road to Romance (Sun Lion Records, 2011), I was initially apprehensive. Please, no more standards! But then I remembered. Robert Davi gave us a hint of his vocal skills as a member of the notorious Fratelli family in The Goonies. Davi takes on 12 standards, including “I’ve Got the World on a String,” “In the Wee Small Hours of the Morning,” “Nice Work If You Can Get It” and “Best Is Yet to Come.” He croons easily in the style of Frank Sinatra. His voice fits comfortably in the upper baritone range, though he could easily shift to second tenor. The listener can feel the enthusiasm for this project. San Francisco-based guitarist Lloyd Gregory is influenced by artists like Wes Montgomery, Barney Kessel, George Benson, Kenny Burrell, Earl Klugh and Larry Carlton. Serving as the musical director for The Ballads, Natural Four and Jesse James he also recorded with Martha Reeves, MC Smoothe and Freddie Stewart and has performed onstage with Rodney Franklin, Stanley Clarke, George Duke, Gerald Albright, Lenny Williams (Tower of Power), Freda Payne, The Dells, and Lowell Fulsom. Lloyd started his solo career with the smooth jazz albums Wonderful in 1992 and Only For You in 1999. The third album Solo Guitar (2001) presented his acoustic guitar side performing jazz standards. With Free Fallin (2003) he returned to the smooth jazz style. 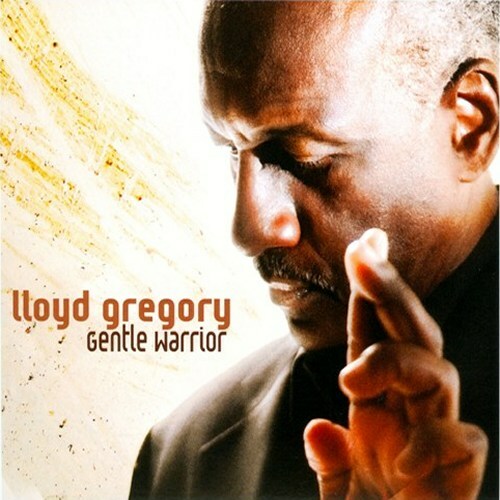 Gentle Warrior (2011) is Lloyd’s fifth album and the first on Stanley Clarke’s label Roxboro Entertainment Group. Nadav Haber started to learn the clarinet at the age of 10. In 1988-89 he lead a qaurtet in the Tel-Aviv clubs in Israel, and played in a blues duo. In the 90’s nadav has switched to the tenor sax, and began to explore Ethiopian music. He played in Ethiopian dance bands all over Israel, in Ethiopian clubs and weddings. This has lead to the issue of Ethiopian Blues, and other smaller productions that were aimed at the Ethiopian Israeli market. In recent years Nadav moved back to playing jazz, and in 2003 led a hard bop quintet in Jerusalem. He is currently working on two projects – an Ethiopian Jazz program and a “Favorite ballads” program. The result is just Beautiful. We found the album at CDBaby. Smooth Jazz Saxophonist Konstantin Klashtorni known by his earlier albums Downtown, Led By You, Smoothing and Let’s Get It On. The Volume I has started a new series of easy and commercial attractive music. This is the crossover between Smooth Jazz and Electronica with some elements of Chill Out music. After his CD Kool & Klean – Volume I and II he presents now Kool & Klean – Volume III. Music in the style of Paul Hardcastle is awaiting you at CDBaby.